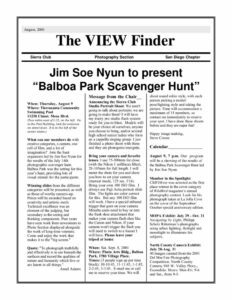 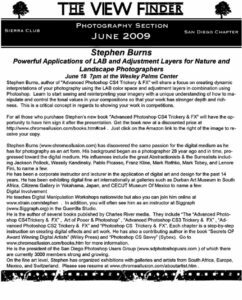 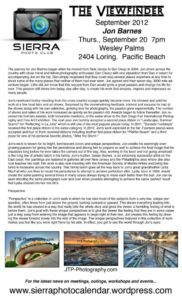 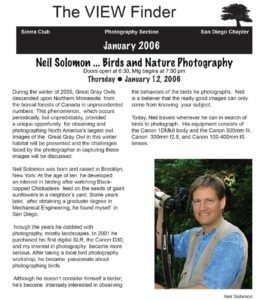 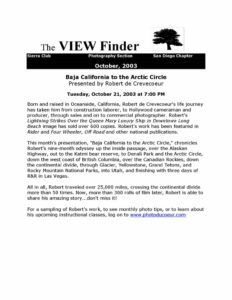 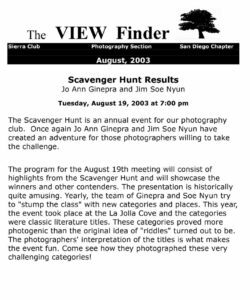 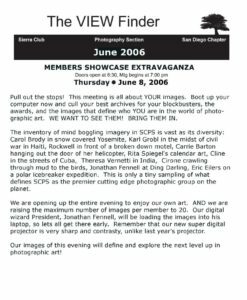 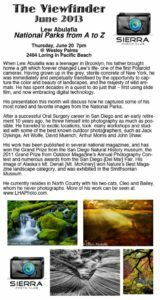 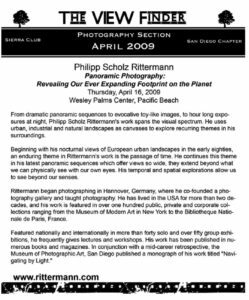 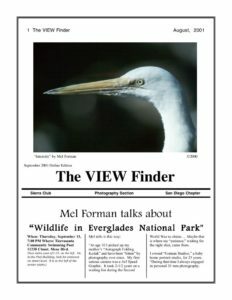 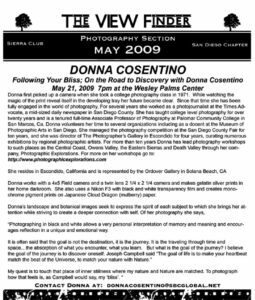 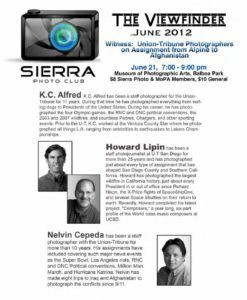 The Viewfinder Newsletter is the official newsletter of the San Diego Photo Club. 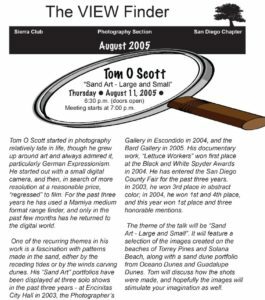 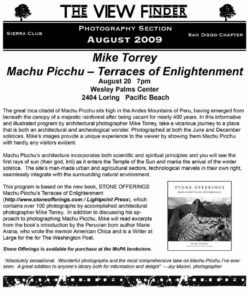 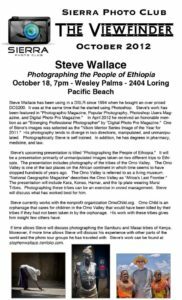 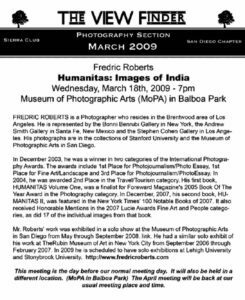 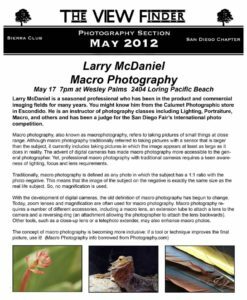 Current issues and articles are available only to current members of the Photo Club. 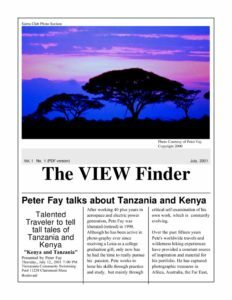 Issues and articles over 1 year old are available here in this library.